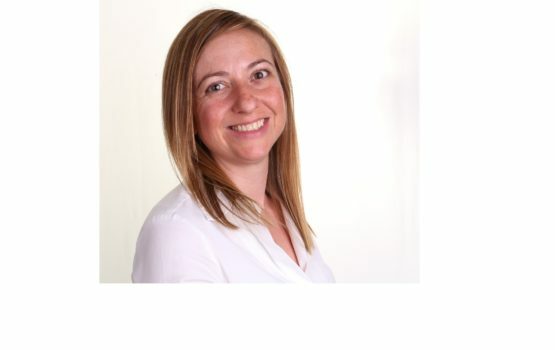 Samantha Nixon heads up our marketing team and specialises in promoting the hire of school facilities and their activity timetables to local communities. Here, Sam offers five of her top tips to ensure your school stands out from the rest! Website – ensure you have a very obvious ‘Community Hire’ section on your school website and be sure to include plenty of keywords for the activities and types of events you want to attract. Let visitors know that your school is open to the community, produce a timetable of activities which they can take part in within your school and let them know how they can enquire about hiring your facilities. School newsletter – school newsletters are the perfect platform to promote special offers and discounts for parents, students, teachers and school staff. Build your community from within! Banner – Got a fence? Get a banner! Outdoor banners are an excellent way to encourage the passing community to enquire about hiring your facilities. Keep it simple with some eye-catching images of your venue and your contact details. Web listings – add your lettings contact information and a link to the Community Hire section on your website to local business websites such as Google My Business, HallsHire.com, and NetMums.com who offer free listings for local venues.